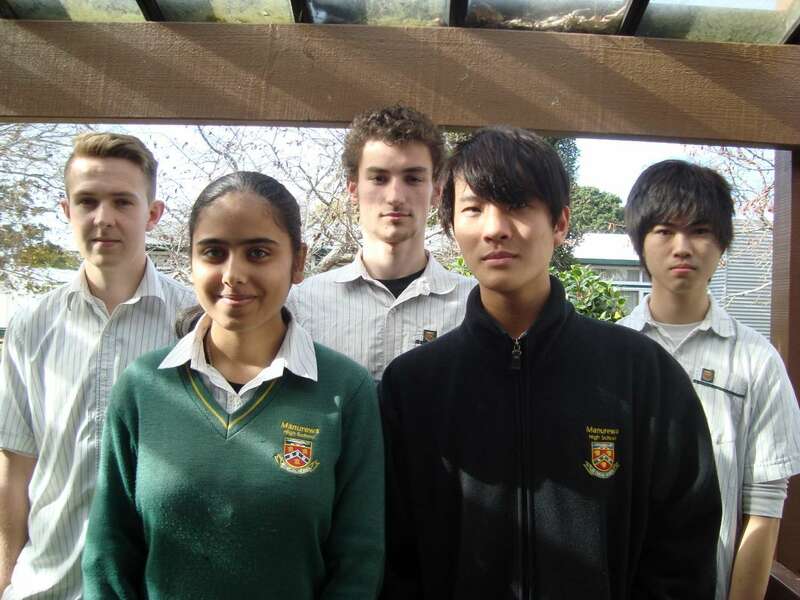 Manurewa High School's Monetary Policy Challenge team has made it through to the Auckland regional final. 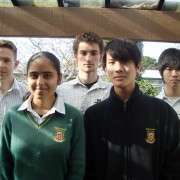 The Monetary Policy Challenge, run by the Reserve Bank of New Zealand, gives secondary school students an exciting opportunity to put themselves in the shoes of Reserve Bank economists and recommend what the Official Cash Rate could be. The Reserve Bank reviews the Official Cash Rate eight times a year and issues Monetary Policy Statements four times a year. Students taking part in the Monetary Policy Challenge consider the same information as Reserve Bank economists, and recommend whether the Official Cash Rate should go up, down, or stay the same. This is presented as a written report which discusses the team's reasoning. The report demonstrates how well each team understands monetary policy and how the New Zealand economy works. This involved assessing the economic conditions and the outlook for inflation during the forecasting period up to 12 June 2013. Each teams' written statements are sent to the competition judges - two Reserve Bank economists. Regional finalists are chosen, and attend regional finals where they give an oral presentation to the judges, justifying their decision. 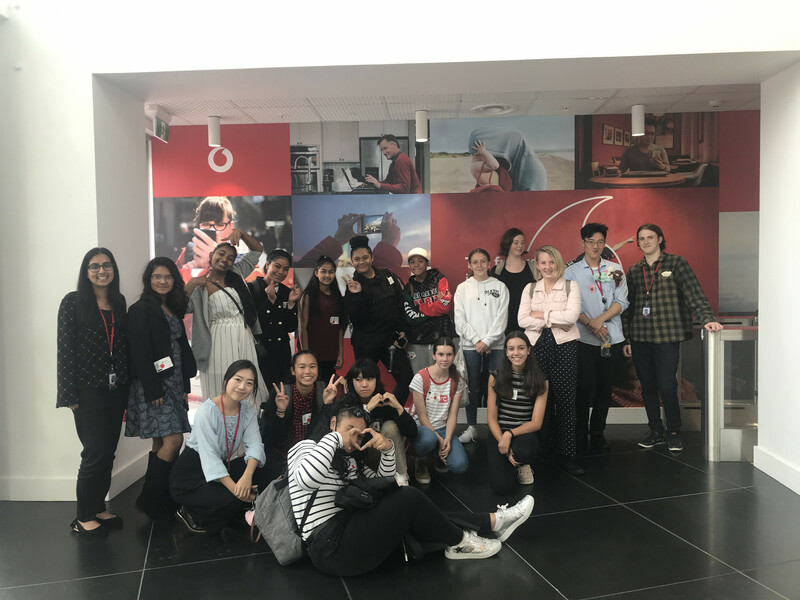 The Manurewa High School students who have made it through to the Auckland regional final are Morgan Davies, Davinder Kaur, Jianpei Guan, Joseph Parker and Keanu Uy.